We value the support and encouragement offered by many organisations and groups within and beyond the University. The Great Science Share for Schools is pioneered by the Science & Engineering Education Research and Innovation Hub and supported by The University of Manchester, BASF, Manchester City Council, Curious Minds, the Peter Jones Foundation and the Comino Foundation. Association for Science Education, BASF, British Council, Curiosity Box, Curious Minds, Kids Against Plastic, Institute of Physics, Institution of Engineering & Technology, Ogden Trust, Peter Jones Foundation, Policy@Manchester, Primary Rocks, Primary Science Teaching Trust, Primary Science Quality Mark, Roslin Institute at The University of Edinburgh, Royal Society, Rochdale Borough Council, Twinkl, Wellcome Trust, Whitworth Art Gallery, WhizzPopBang, YPO, University of Manchester. BASF is pleased to support the Great Science Share for Schools and the work it does in inspiring young people’s interest in science. 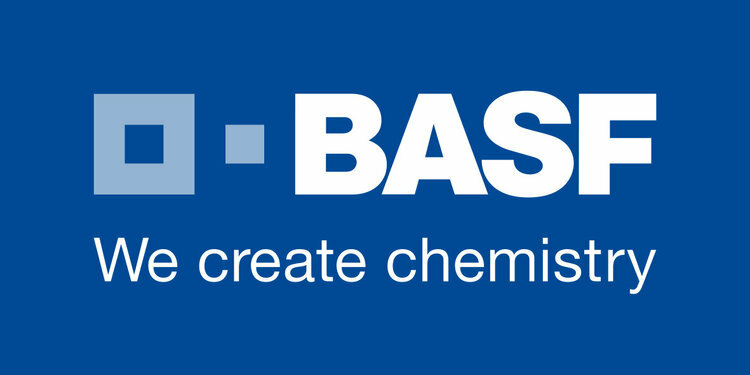 As the world’s largest chemical company, BASF understands the importance of engaging students in science at an early age. Through initiatives such as BASF’s ScienceXperience and competitions (www.theinnovationawards.co.uk) as well as a sites across the UK, we provide hands-on learning that helps today’s students become the innovators and leaders of the future. If you have interest to support contact us! Disclaimer: The Great Science Share for Schools, the University of Manchester and affiliated partners and sponsors encourage you to be involved and create many events. Note that it is essential that you accept full responsibility and liability for your own events.